Poet’s Notes: My grandma would only rarely give me quarters to buy the grocery store toys. As a consequence, my unsatisfied desire for these stupid little toys has given me all the reason in the world for me to waste my money on crappy, throwaway baubles as an adult. The reason? I'm a man, and it's my own damn money, and I can have my high-bouncing ball if I damn well please! This poem was more or less completed on the subway and is simple and straightforward. I revised it twice before I exited the subway and only tweaked it a little bit when I returned home and put it on the computer. The structure of the poem is not special. The last verse is set off from the rest to underscore its declarative nature as expressive of why I actually do this. 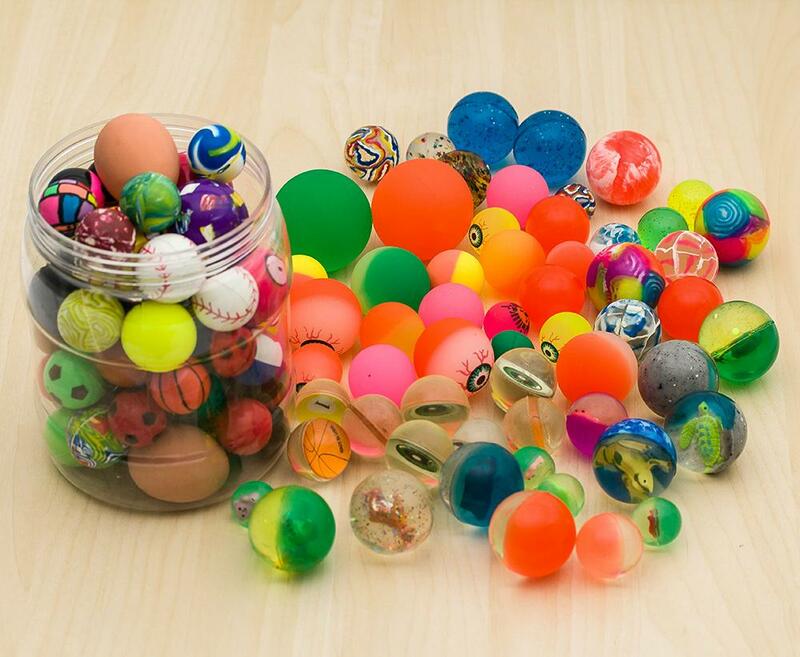 Beside high-bouncing balls, I have collected little figurines, cap shooters, bracelets, rings, and other garbage. Sometimes I give them to my students.